Just back from a trip, a woman FaceTimes with her house sitter to see how things went. All good, she learns, except that one weird old mirror randomly fell off the wall one day, and shattered into a zillion pieces. Soon, it becomes clear that something is very displeased with this spontaneous bit of redecoration. 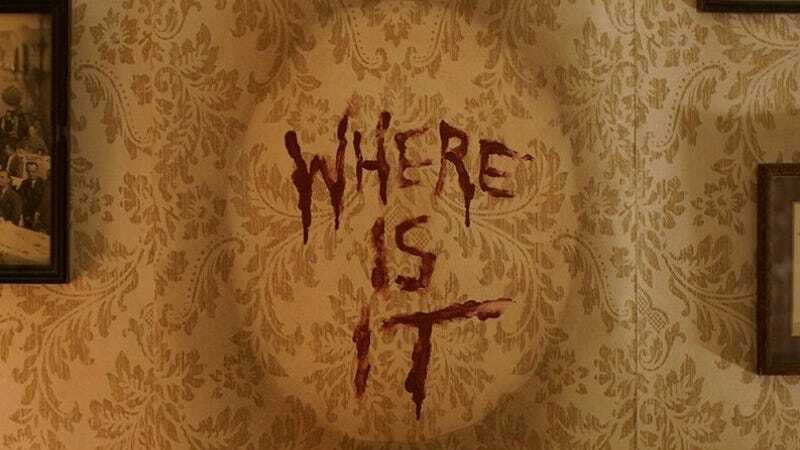 Props to Where Is It writing-directing duo Zak White and Todd Spence, who turn the gimmick of using FaceTime to tell their story into something that’s actually spooky and suspenseful. Plus, we can all relate to the feeling of supreme frustration when one’s device suddenly starts beachballing at a very crucial time. Not now, internet!